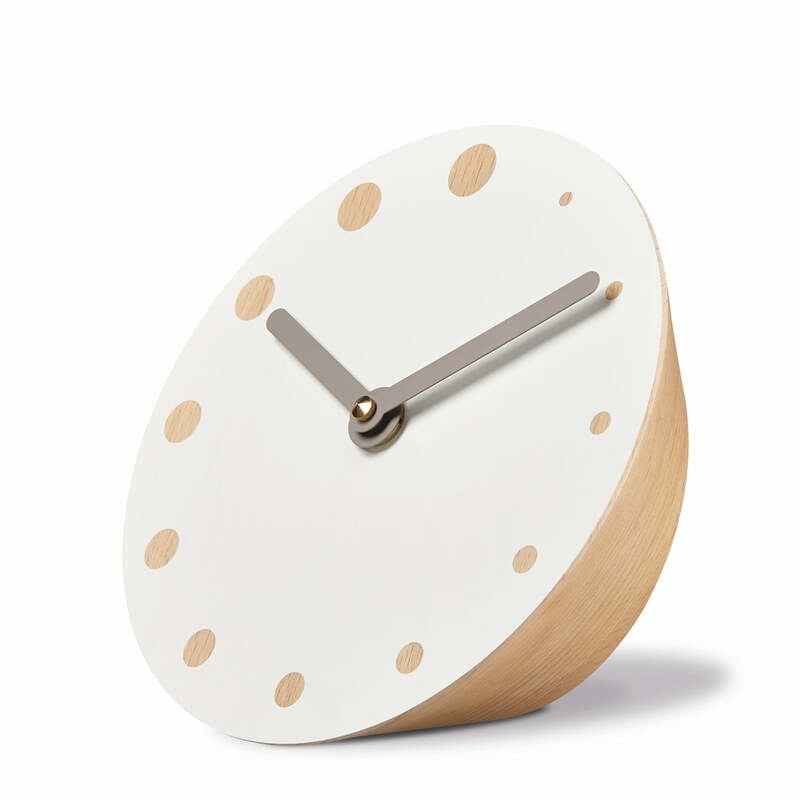 The table clock rockaclock was designed by the Berlin team Adam and Harborthe and it introduces a little quietness into the stressful day by day with its natural design. 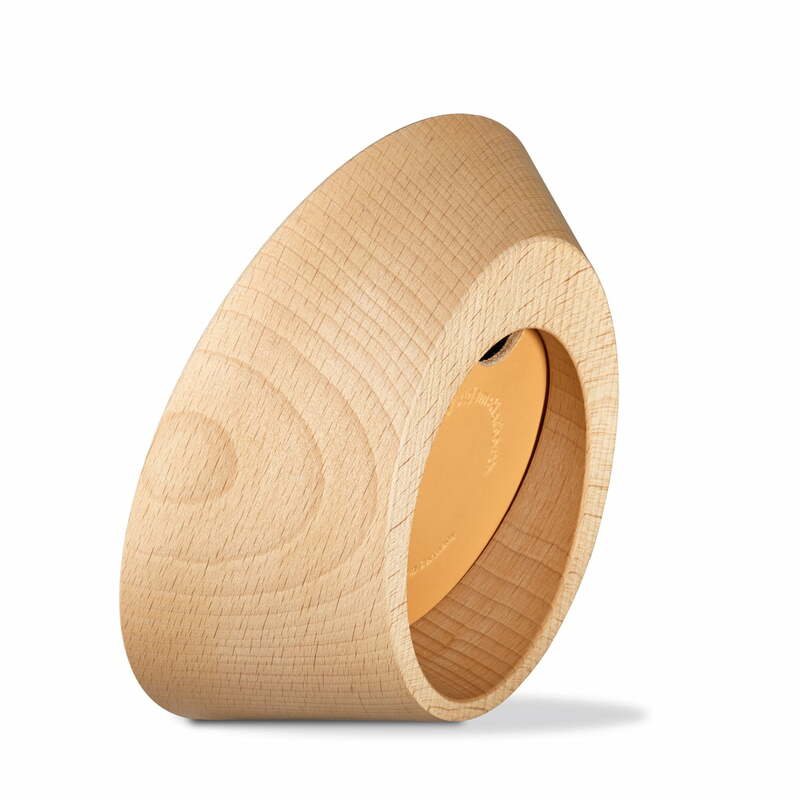 The rockaclock by siebensachen is made of beech wood and it has completely been made in Germany. 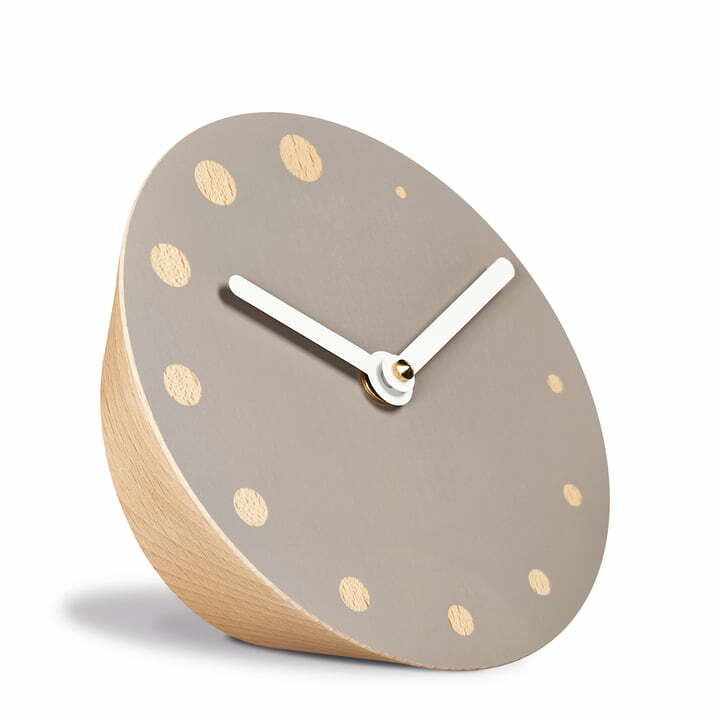 The clockwork also comes from Germany, proving the quality of the playful wooden clock. 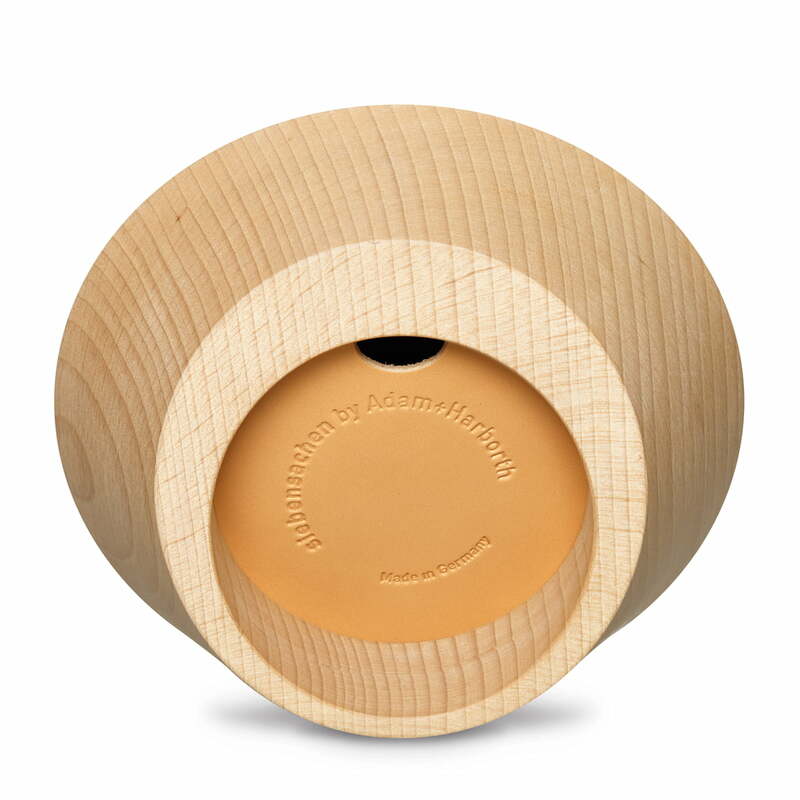 The clever pendulum system inside of the clock balances the clock until it remains tranquil. And the clockwork of the rockaclock from siebensachen also relaxes, since it continues unstoppably.